Let us ease the transition. 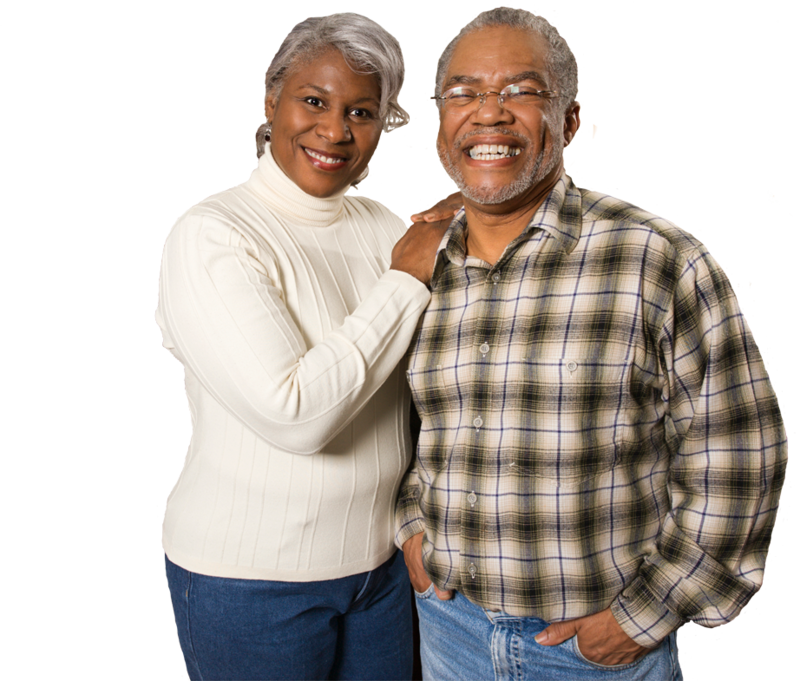 Sort Toss Pack is a full service moving, downsizing, and estate clearance company. With an assortment of services to select from, we customize each project to fit our client’s needs. 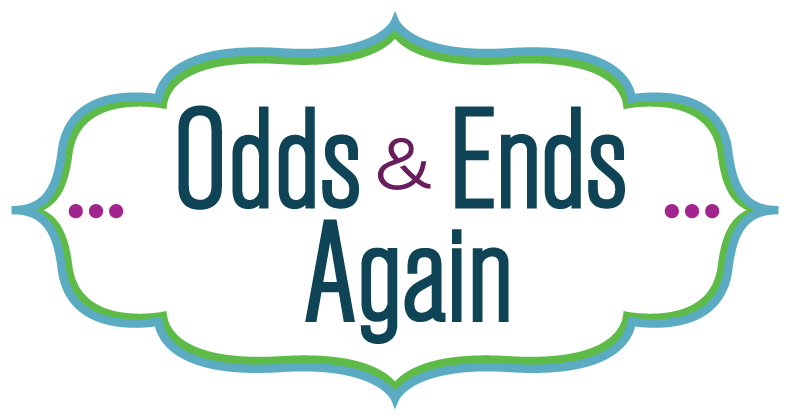 A circle of businesses working together that offers a one stop, comprehensive take on moving, downsizing, and estate liquidations. 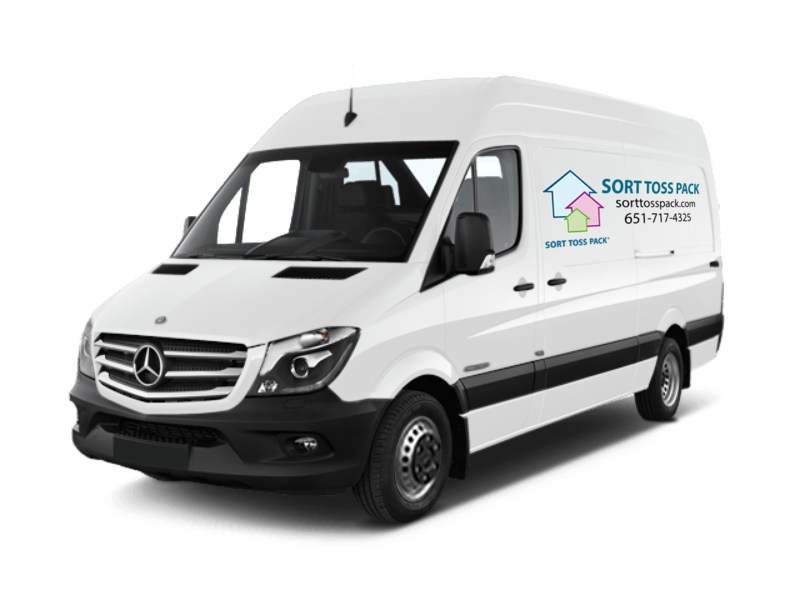 As a licensed and insured mover, Sort Toss Pack provides assurance in carefully transporting all possessions. Our team arranges and assembles furniture to guarantee a perfect start in a new home. Equipped with a fleet of vehicles, we can handle all size, in-state moves. 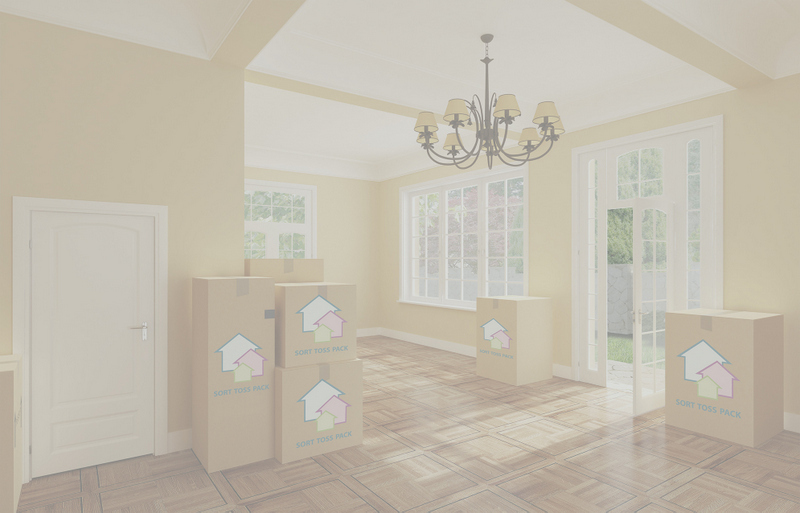 Whether you need a complete pack, or just some extra help in the challenging areas, our packers can efficiently and skillfully get you ready for your move! If necessary, we can provide all required packing materials to make the process as easy and stress-free as possible. STP works with you to sort through and determine which items to let go. We take care of transporting your unwanted items to suitable outlets, giving them a new home. 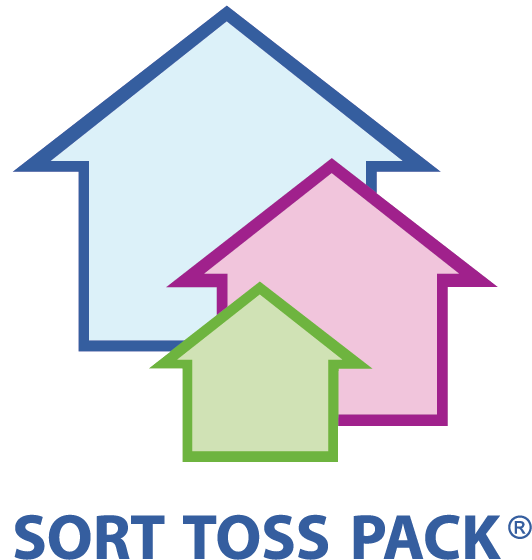 Additionally, Sort Toss Pack offers help with space planning and layouts, as well as pre-staging advice. 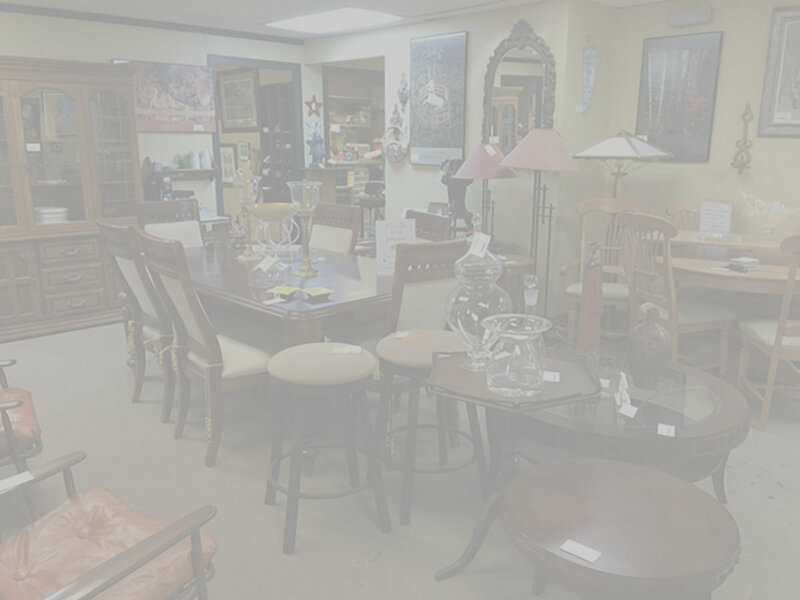 For estate liquidations, we completely empty out a home by relocating all contents to a variety of outlets. High quality items are sold to make you money back. The charity of your choice is utilized for any donations, and we can properly dispose of any trash and recyclables. Professional loading assistance to ensure a safe and secure fit. By expertly filling the container, space will be optimized and the contents less likely to shift during transport. 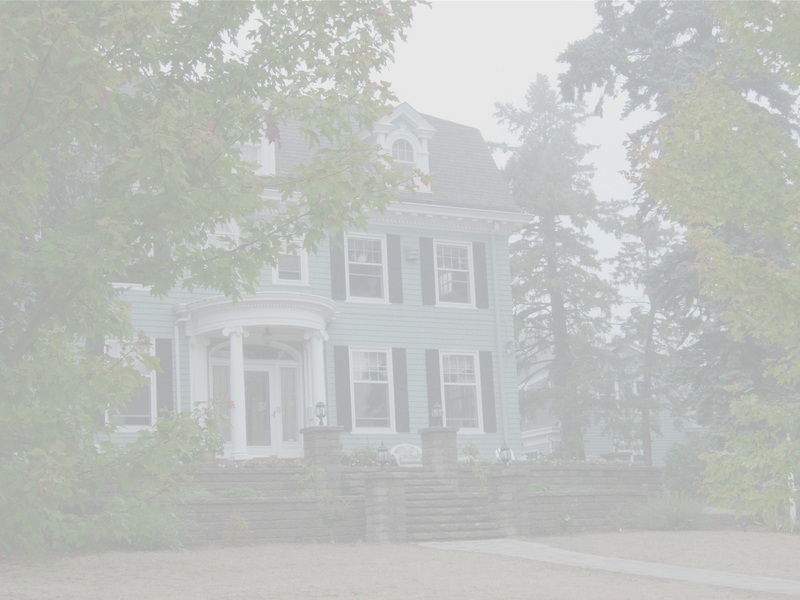 STP provides padded blanket rentals so belongings are as protected as possible. No job is too big or too small! 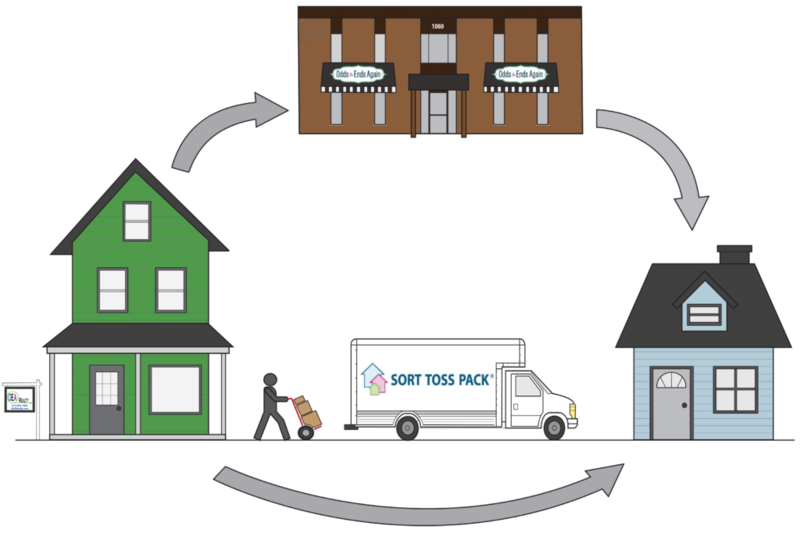 The Sort Toss Pack team will provide direction to eliminate excess and clutter, while helping maximize your space to the utmost potential. Focusing on simplifying and categorizing, we coach clients to reach an improved level of organization.